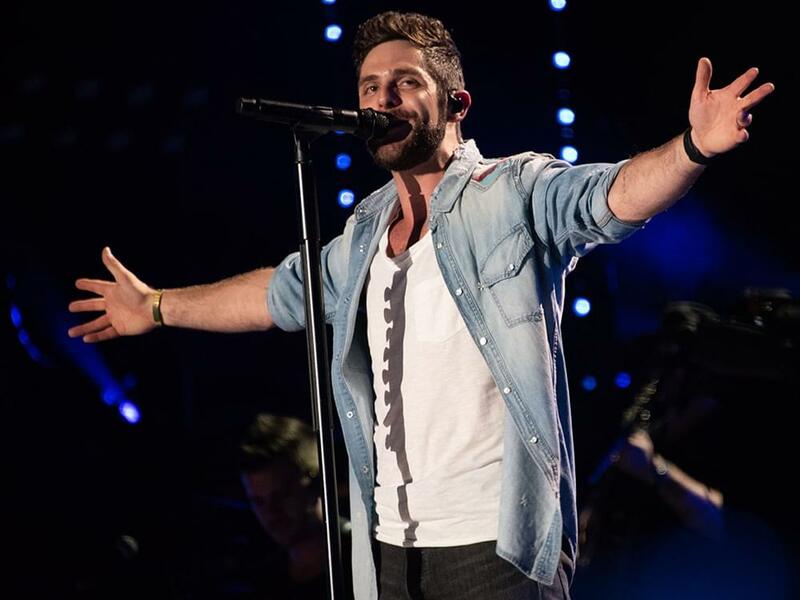 Thomas Rhett will be the musical guest on an upcoming episode of Saturday Night Live. TR will take the stage on March 2, as actor John Mulaney tackles hosting duties. In the past four years, a handful of country stars have performed on SNL, including Blake Shelton (January 2015), Zac Brown Band (March 2015), Chris Stapleton (January 2016, January 2018), Maren Morris (December 2016), Margo Price (April 2016), Sturgill Simpson (January 2017, January 2018) and Kacey Musgraves (May 2018).